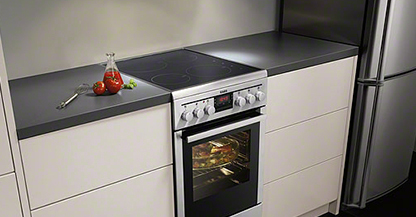 Browse through our wide selection of cookers. 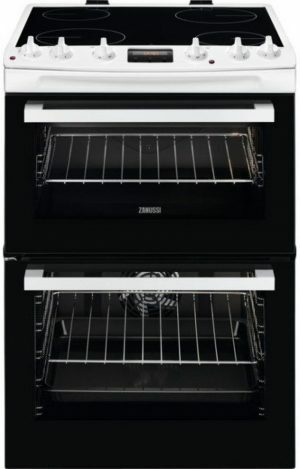 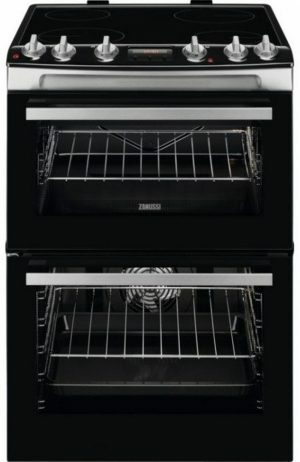 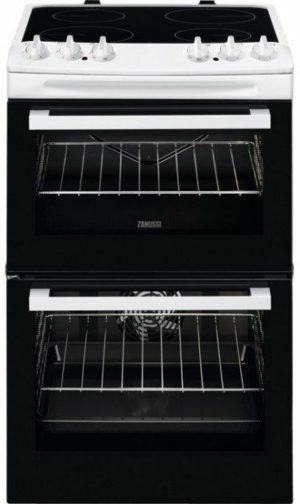 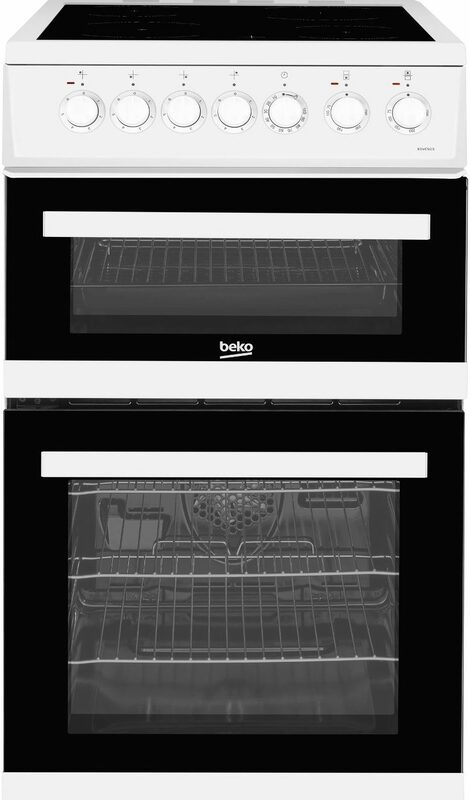 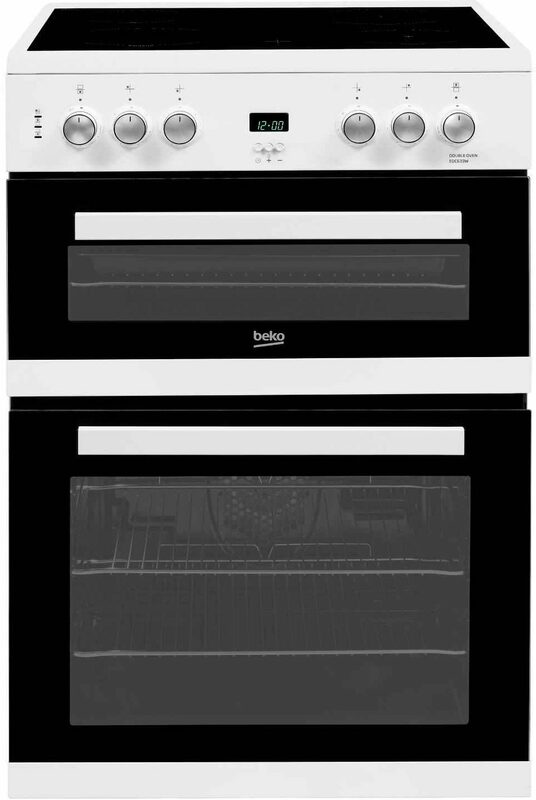 We offer the best cookers, at great prices. 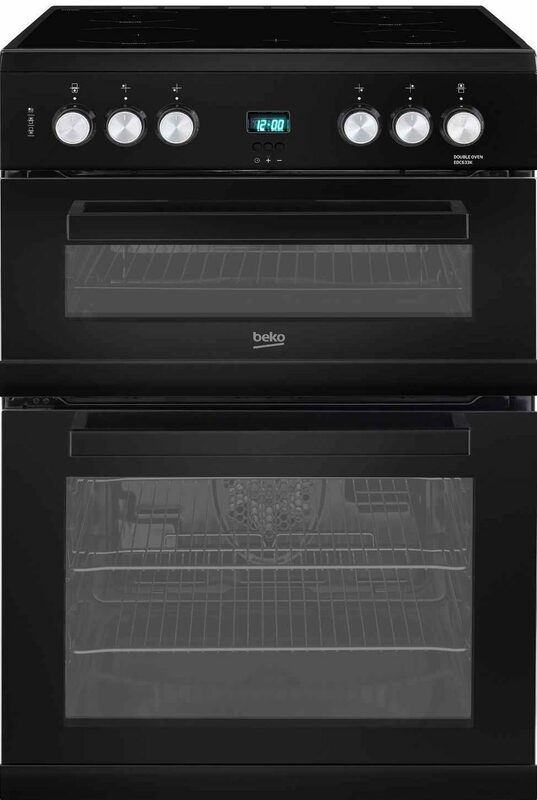 You can shop safely in the knowledge that every cooker listed here comes backed with our price match promise, which guarantees you the best deals on cookers, or we refund you the difference! 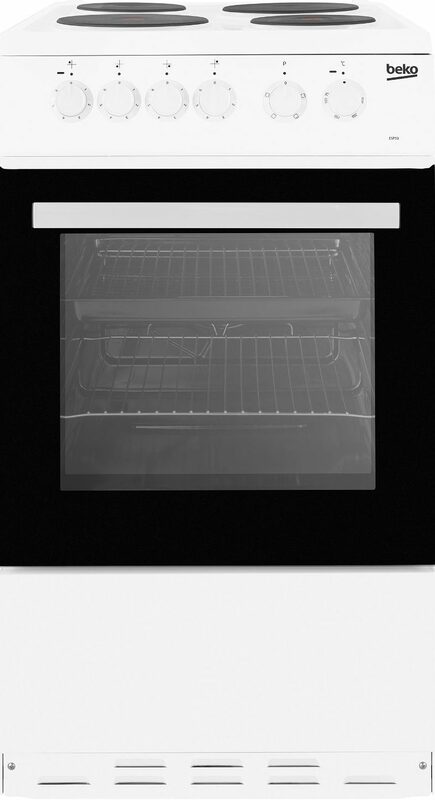 Plus, all of our cookers come with free home delivery throughout our entire service area, including: Whitstable, Sandwich, Charing, Canterbury, Ramsgate, Faversham, Herne Bay, Deal, Thanet, Dover, Birchington on Sea, Broadstairs, Wingham, Littlebourne & more. 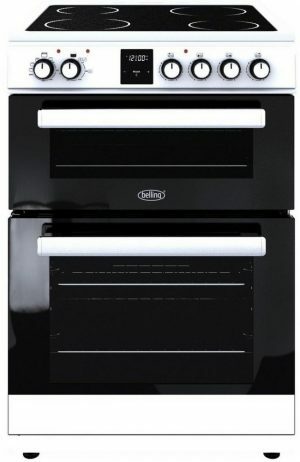 Just another reason to buy your cooker at Herne Bay Domestics.